Did you know the Library subscribes to heaps of cool kids magazines? And they are all free for you to take out? If you are organized, you can even reserve the newest copy every month and get them send to the Library closest to your house! DMag is a mix of movies, science, gossip, puzzles, sports, jokes and competitions aimed at kids 7 – 12. A lot of kids LOVE Jacqueline Wilson and they will LOVE her magazine! It’s full of information about Jacqueline, stories about her characters, craft and writing tips and previews of her new books! “No boys allowed!” is the slogan for this magazine aimed at tween girls. It’s packed full of competitions, quizzes, recipes, fashion and gossip. The official World Wrestling Entertainment magazine for kids. Find out how to be a wrestler by reading about the stars of wrestling, their moves, how they stay fit and eat to stay strong. If you love Disney movies and TV, then you’ll love Disney magazine. 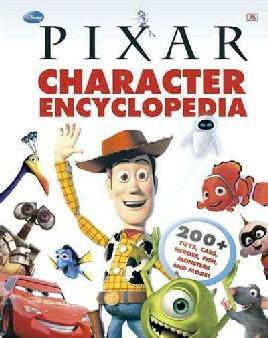 Read more about everything Disney, including puzzles, quizzes and more. Did you know the Library has lots of book lists that we’ve made especially for you? 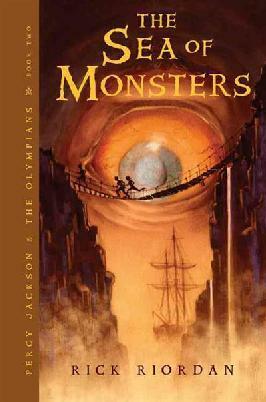 There’s nearly 50 lists of books that we’ve chosen from our catalogue about different subjects. So if you like spy stories, animal stories or ghost stories, you can find some good reads on here. As well as HEAPS of others. We’ve also got a whole lot of “If you like…” lists. These are lists that tell you some more good books to read if you like a particular series or author. 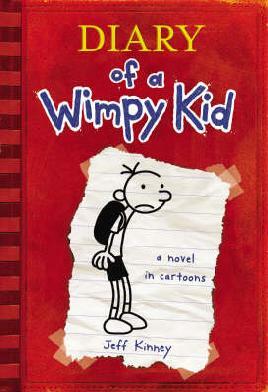 Some of our lists are Diary of a Wimpy Kid, Jacqueline Wilson and Geronimo Stilton. Check out our lists to see if we’ve got some good suggestions for your favourite book or author. If you’re looking for suggestions for the Science Alive Reading Adventure challenge of the Summertime Reading Club, we’ve made some lists for that too! Check out ALL of our kids lists on our Catalogue. 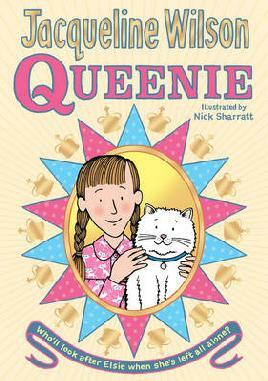 Four Children and It is Jacqueline Wilson’s brand new book. 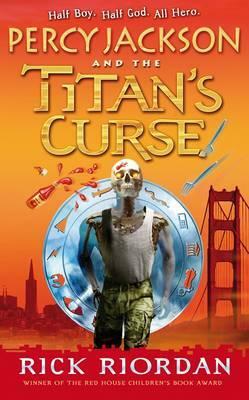 It’s due out this month and you can reserve your copy at the library now. I enjoyed the book Cookie by Jacqueline Wilson. It’s about a girl called Beauty who lives with her mum and dad. Beauty gets bullied at school and her father bullies her and says that she is ugly!! Unlike her father ,her mother is really kind she doesn’t get mad at her or hits her or even say that she is ugly. Beauty gets called ugly at her school and she doesn’t have any friends although there is a girl called Rhona who likes her but Rhona is a friend of the girl that bullies Beauty (Skye)and Skye will make fun of Rhona if she hangs out with Beauty. And her father has silly rules like she’s not allowed to get a pet or spill anything on the floor or accidentally brake the mirror. When Beauty’s birthday comes up her father spoils her. He asks her what she wants and she says that she wants a bunny, of course because she watches a show called Sam and Lilly and she is obsessed with Lilly (the bunny). After that her dad gets very angry because she told him that she wants to get a pet !! So in the morning when its Beauty’s birthday her dad wakes her up with a big horrible beast and it seemed to be a big purple rabbit !! But I’m not going to tell you the whole story you have to read it . 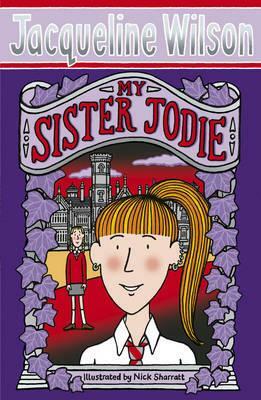 My sister Jodie is about two sisters called Pearl and Jodie whose parents get a new job and have to move schools. Pearl used to have no friends at all but here she has got a few. Jodie used to have lots of friends but now has none and everyone teases her by her red hair and three earrings on her ears. One day they have a thing that’s like a party with fireworks and everything Jodie goes to a tower and tries to scare people like she’s a ghost but Jodie falls a long fall and breaks alot of bones and sadly….I dont want to spoil to much of it. But will pearl be able to do it? 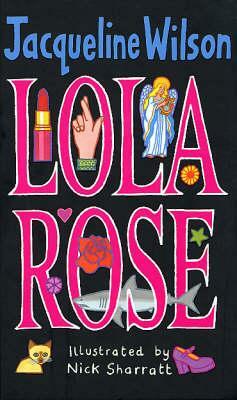 Lola Rose is a great book about two kids- Jayni and Kenny. They are forced to move away from their father. They have to change their names so Jayni becomes the new glamorous Lola Rose! They find their Auntie Barbara and she helps them. But things change when their mother has to go to hospital. Find out in the book of Lola Rose!